Skyworks, a division of OpenRobotix Labs was built by UAS or drone technology engineers who have been flying and building drones for 15 years. 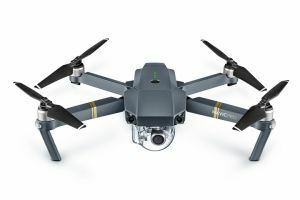 We are FAA Part 107 certified and offer drone aerial imagery services for infrastructure inspection, aerial asset inventory, real property, agriculture, insurance and much more. support in the remote controller makes the HD video down-link more efficient and more stable. I am a strategic executive with success in building responsive IT environments that enhance business value. I have proven success in all aspects of information technology, including technology planning/project management and mobile technologies. I started designing and flying UAV and UAS systems in 2002. In 2010, I launched OpenRobotix.Com a technical firm with a concentration on land-base and aerial mobile technology hardware and software development. In 2016, my firm launched SkyWorksNC.com aerial UAS services. 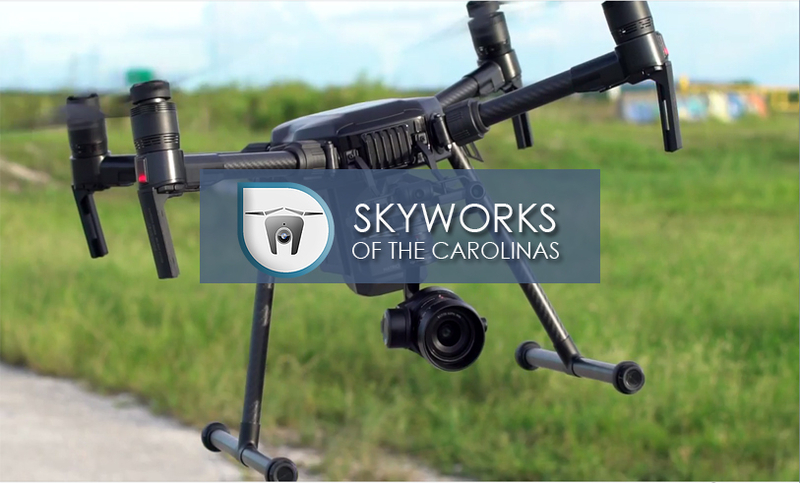 Skyworks is dedicated to providing the highest quality aerial drone services in the Carolinas. Skyworks is FAA certified and insured.